4 Bedroom Semi Detached House For Sale in Sheffield for Guide Price £130,000. 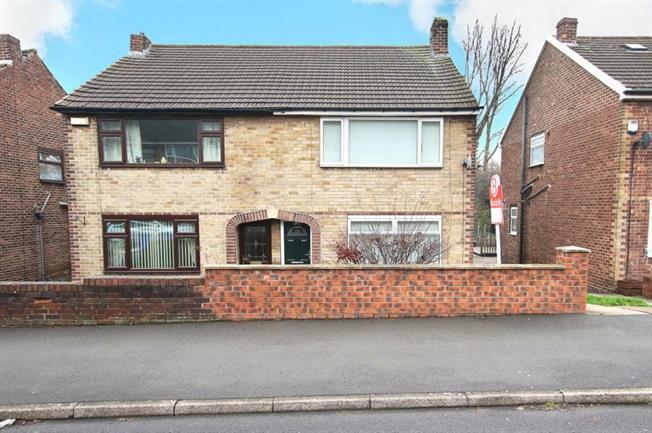 Offering no upward chain and having four bedrooms is this attractive semi detached property. Located in this popular residential area and within close access to Meadowhall, M1 motorway and links to both Sheffield and Rotherham. The property has been maintained and offers gas central heating and double glazing. Accommodation comprises, entrance lobby, lounge, dining kitchen, rear porch, first floor with four bedrooms and wet room. Outside gardens with the rear offering a good size with shared driveway to the side.